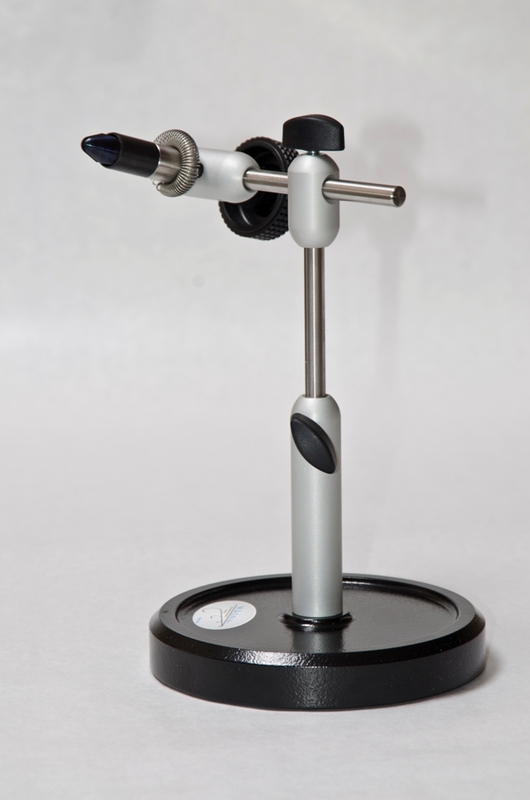 Giancarlo Magrini - a great artisan from Italy who handcrafts these exceptionally durable fly tying vises. As a fly fisherman and a fly tier Giancarlo Magrini knows exactly what fly tiers expect. He handcrafts each part, does chrome plating and heat treatment. The price may be a little higher but the quality is exactlly what you expect from something that is not mass manufactured. This upper end vise is extremely versatile. It can act almost as a rotary vise. 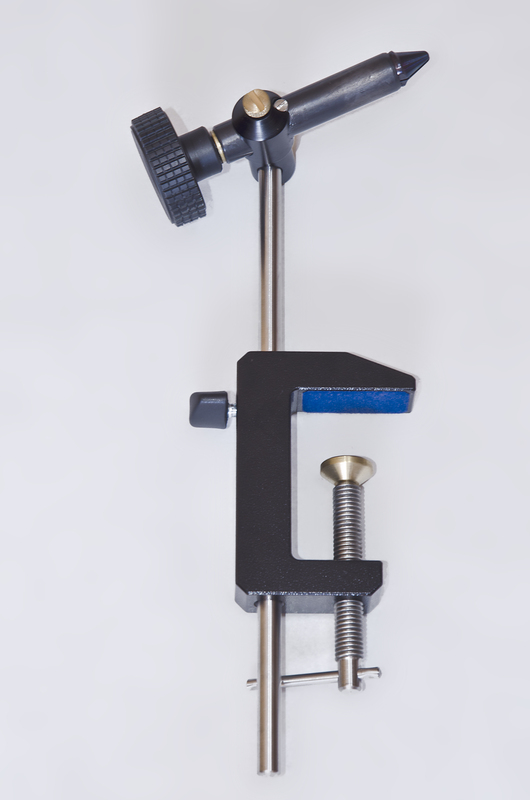 The head position can be adjusted in height, angle and distance from the post. All parts singularly handmade by Magrini himself. Upon request you can order the head for small flies (up to size 32) and the Saltwater/streamer head which will hold very large fly hooks. Comes with a standard head which is suitable for most flies.